She is a dermatologist with many years pf experience. Graduate of the Medical University in Warsaw. She is a doctor experienced in examination and treatment of skin diseases, in particular various kinds of acnes, with the use of medical peels. She excels in performing laser procedures on vascular and pigmented lesions as well as laser depilation. 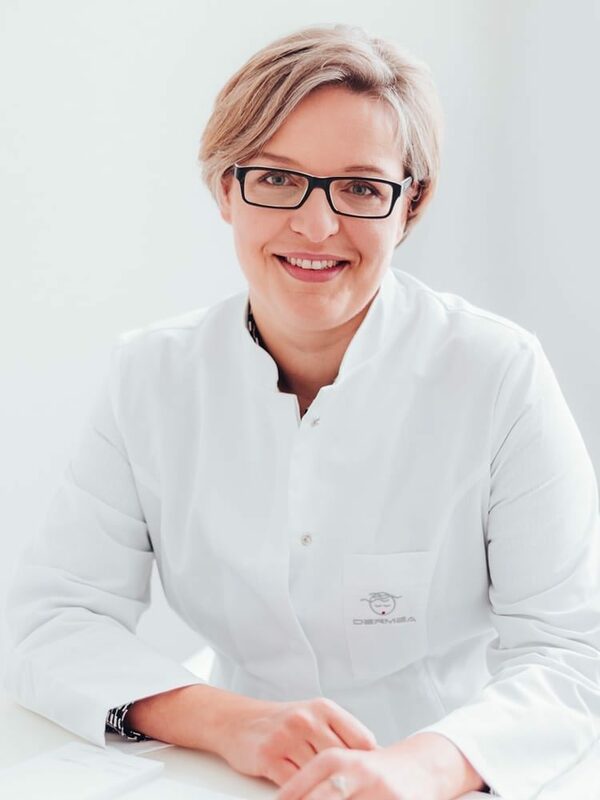 She specialises in non-invasive temperature-controlled skin tightening skin thermal lifts.